Emotional stress. 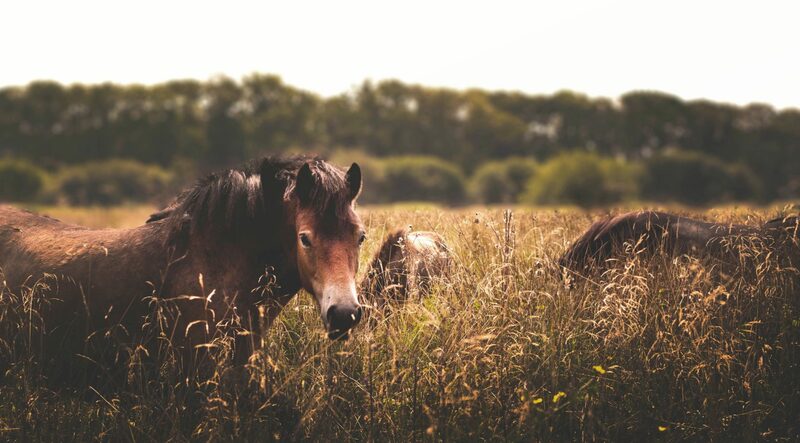 Help using essential oils for Horses. Is it a Tibia or a Shinbone?